We have recently launched a new project for SolarKing, the market leaders in solar panels, thermal & LED lighting. 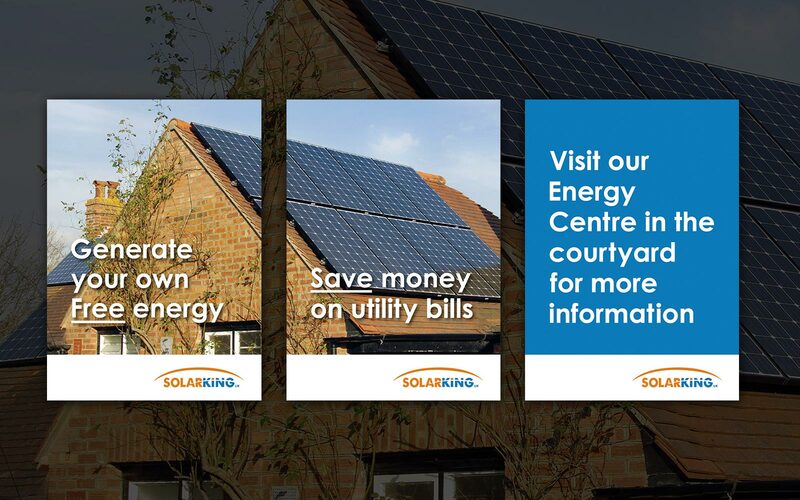 SolarKing wanted us to create a marketing campaign at one of their energy centres within Bridgemere Garden World in Cheshire to grab the attention of potential customers walking by. 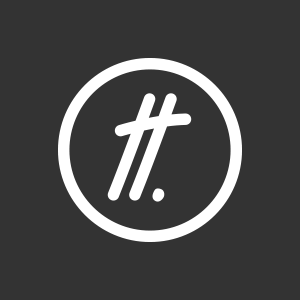 The marketing campaign needed to include short direct pieces of information within seconds of people viewing them to make them find out more. The marketing strategy consisted of two main parts. The call to action and the information delivery. The call to action consisted of external signage, pull up banners and 3 sided table top holders. The main feature was the multiple panels being used to create one single image which broke apart as shoppers walk by. It also was vital to keep the material consistent with the brand strategy, and in doing so, we used a single image that coincided with the environment and delivered in a way that grabs attention. The Information delivery consisted of internal signs which provided a more in depth description of the services SolarKing have to offer.